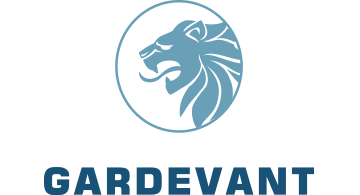 Gardevant specializes in the development of secure technologies. Gardevant is launching the Gardevant Card, a patented, securely encrypted and multimodal biometric card, which authenticates, verifies and protects Gardevant card holders’ identities. You can use the Gardevant card to make secure purchases.